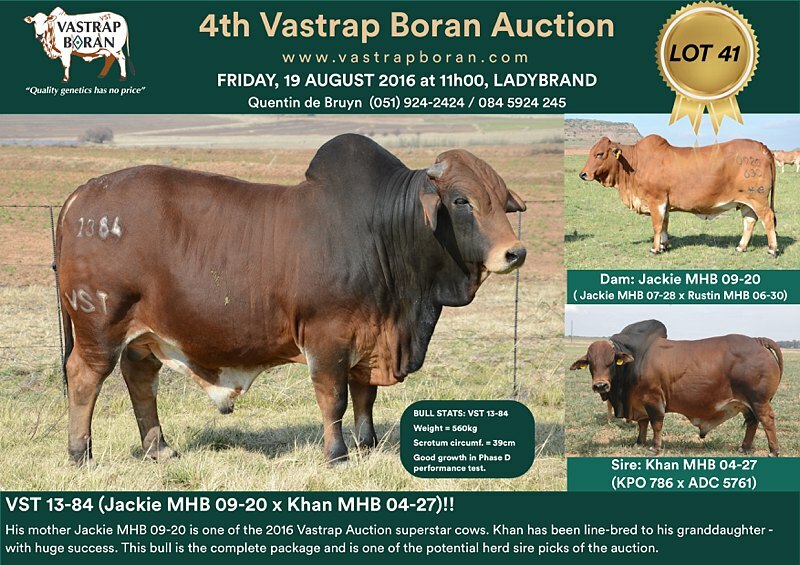 The two most prominent bloodlines in the Vastrap Boran herd are the Jackie motherline and the Khan sireline. 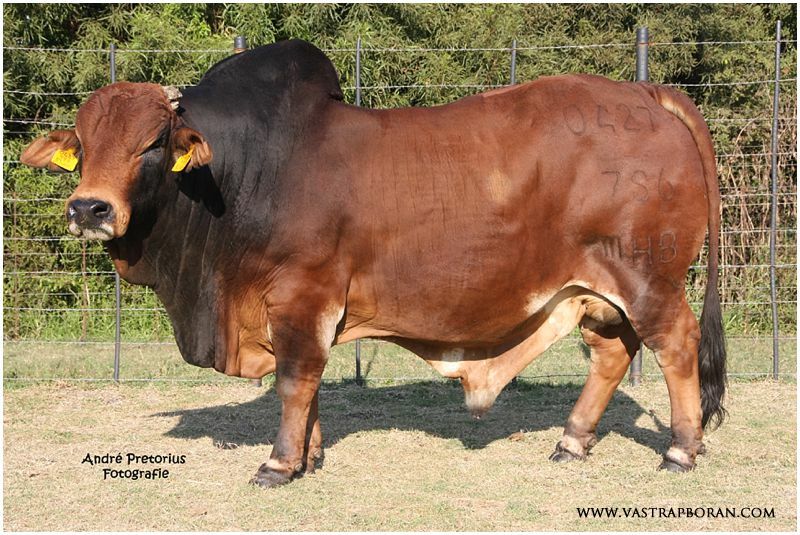 The Jackie’s have been prolific breeders because of their enormous flushing capabilities and excellent fertility. 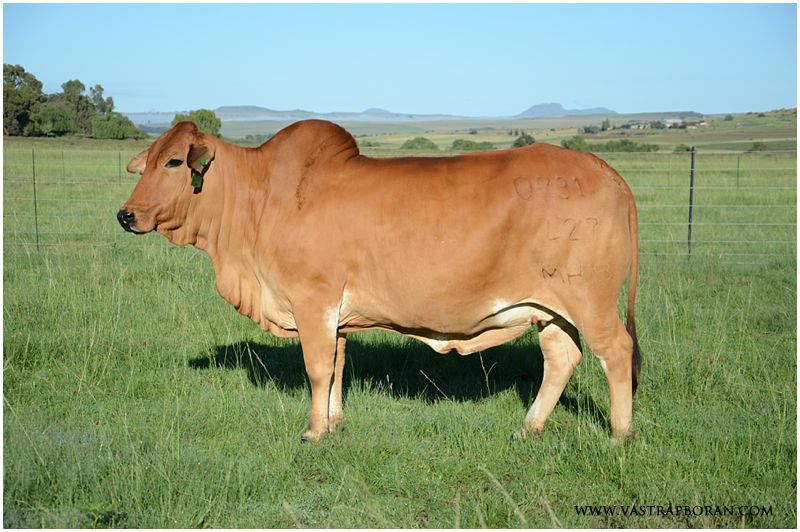 The Jackie’s are obviously close to our hearts, because the very first investment we made in the Boran was the purchase of Jackie MHB 05-08 for R500’000, the year before we acquired the entire Mollshoop herd. 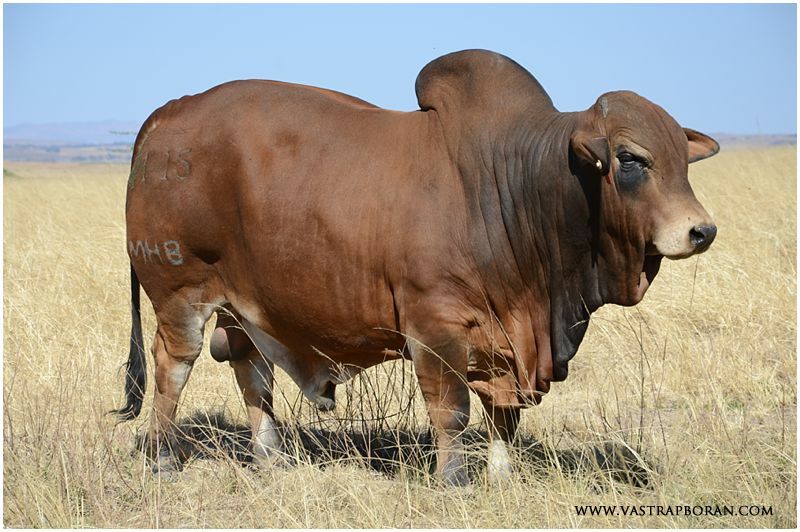 Khan MHB 04-27 (from the Kelly bloodline) is the bull that has made the greatest impact on the Vastrap herd in terms of sheer numbers and quality of his offspring. He was used as the primary sire from 2006 until he was sold in 2013. Khan is a bull with “X-factor” – incredible length of body, depth, muscling and most importantly, he breeds quality. A year after Burnie Staal bought him, he confided that the purchase of Khan made him feel like he had bought 50% of the Vastrap herd. 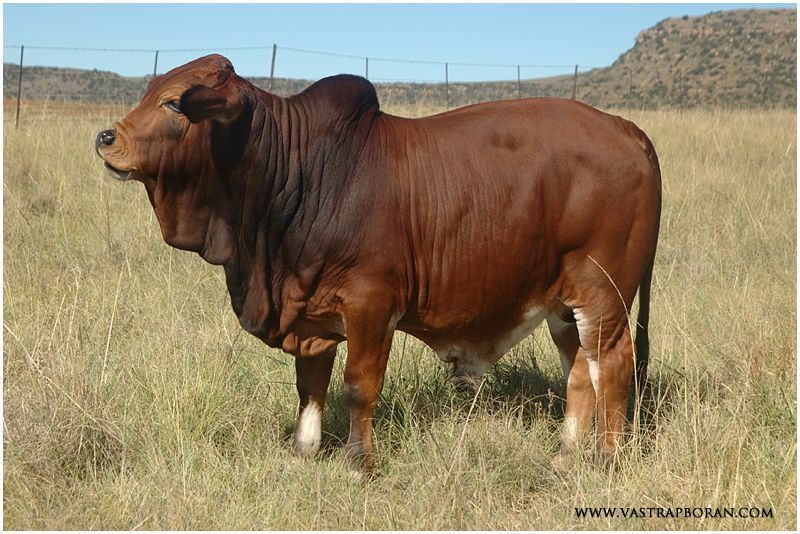 Burnie showed further faith in this combination by purchasing a Khan son out of Jackie MHB 09-20, VST 13-84 for R160’000, the top priced animal at the 2016 Vastrap Auction! Khan MHB 04-27 (KPO 786 x ADC 5761). Here you can see the incredible muscling and width on his back. The Jackie-Khan combination creates the foundation on which the Vastrap herd is built. 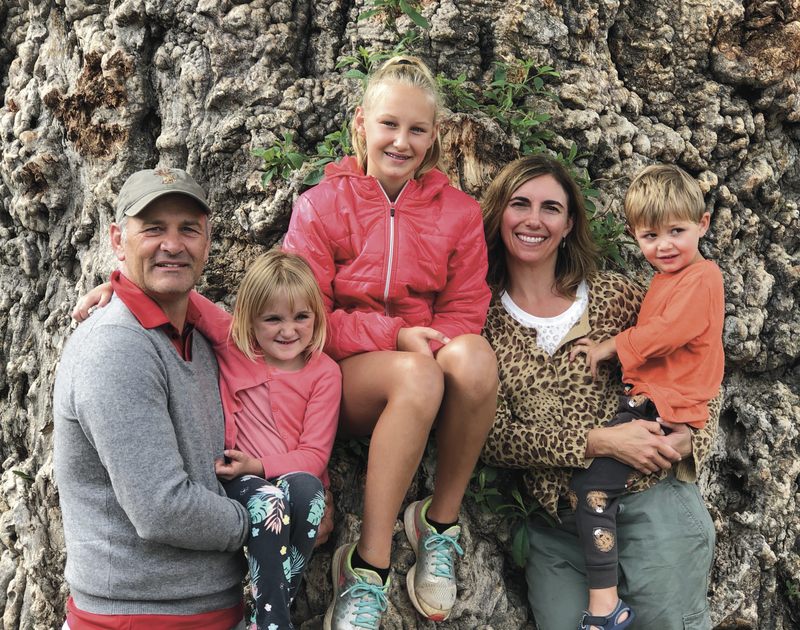 Not only is this a combination that yields eye catching and beautiful progeny, but these offspring have themselves gone on to breed fantastically well with a range of different bulls (Rustin, Griffen, Goliat & Ollie). 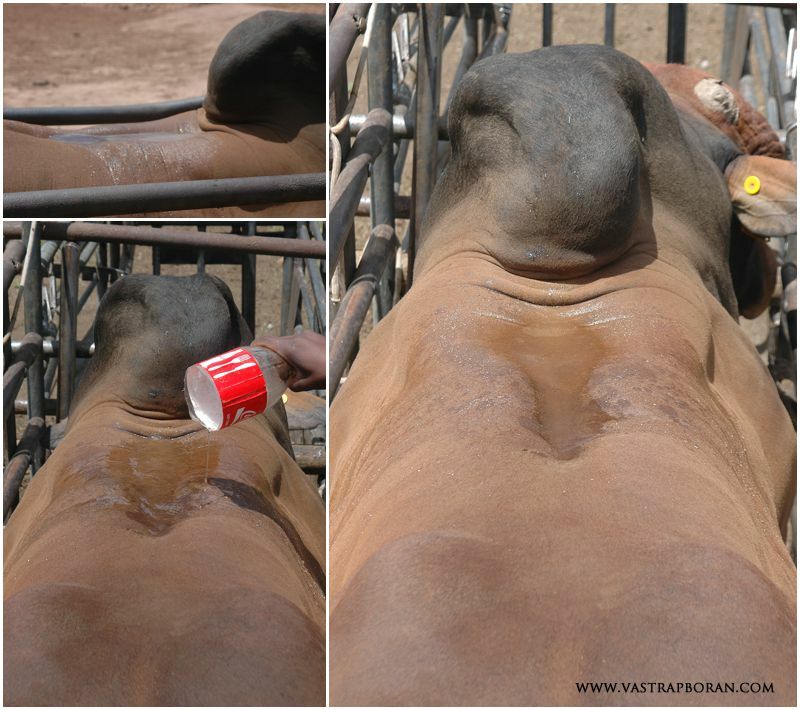 Below are some examples of the quality and impact that the Jackie-Khan offspring have made on the Vastrap herd. What is remarkable is that not one of the Jackie’s shown below is from same Dam, which demonstrates the amazing consistency of this motherline. 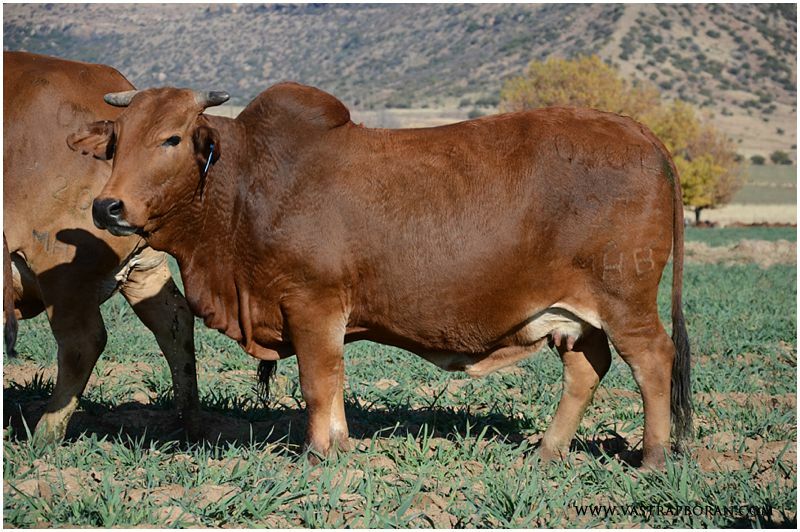 Jackie MHB 07-31 (Jackie MHB 05-06 x Khan MHB 04-27) – Judged “Champion of the Yard” at the 2015 Boran Expo. Jackie MHB 08-07 (Jackie MHB 05-12 x Khan MHB 04-27) – mother to Jazz MHB 11-15. Jackie MHB 09-22 (Jackie MHB 05-10 x Khan MHB 04-27) – simply stunning!! Jackie MHB 12-40 (Jackie MHB 07-32 x Khan MHB 04-27) – granddaughter of Jackie MHB 05-08. Jazz MHB 11-15 (MHB 08-07 x Rustin MHB 06-30) – looking beautiful at weaning! 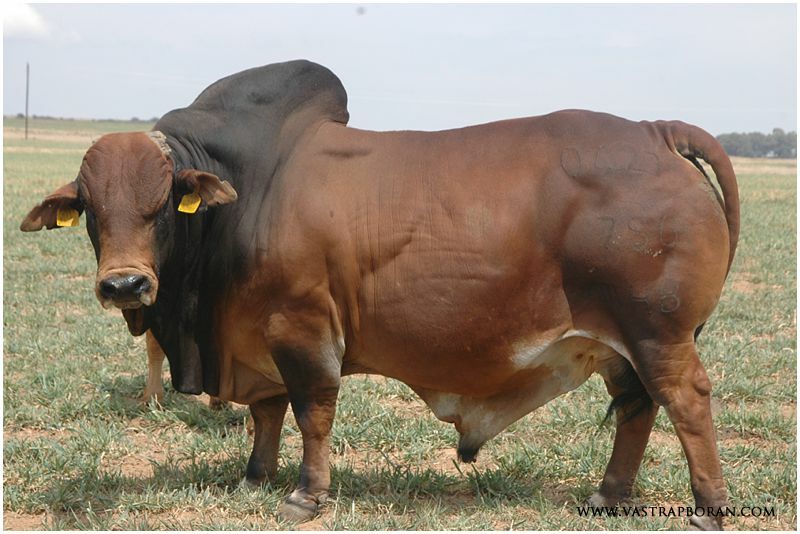 Jazz MHB 11-15 (Jackie MHB 08-07 x Rustin MHB 06-30) – a stunning young bull now flying the Boran flag in Zimbabwe. 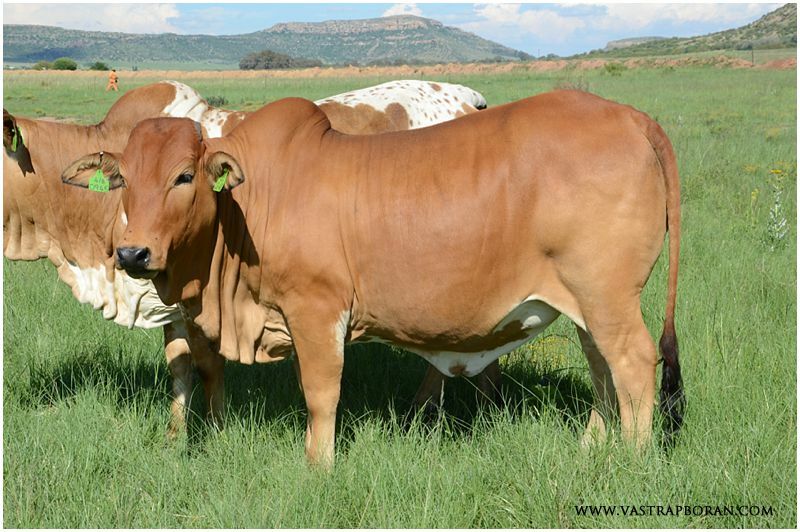 VST 13-84: The highest priced animal at the 2016 Vastrap Auction sold to Burnie Staal for R160’000. 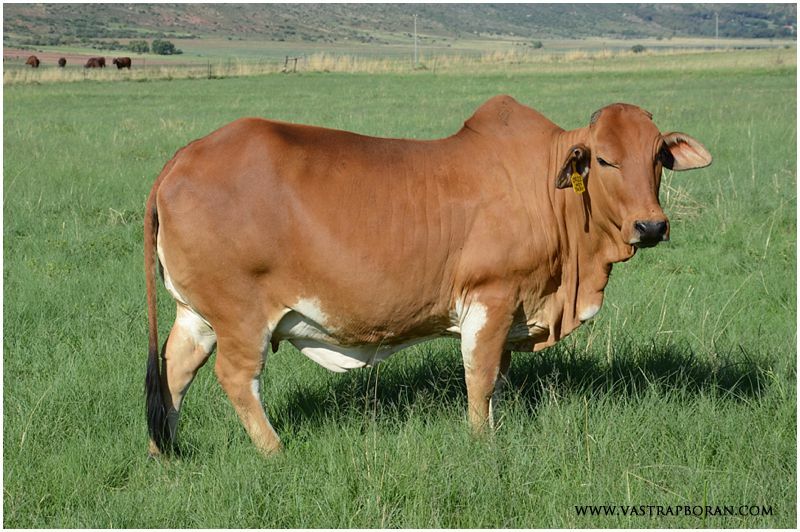 This entry was posted in Blog, Dams, Sires, Vastrap Boran Stories and tagged Boran cattle, Boran cows, Jackie bloodline, Jackie-Khan combination, Jackie-Khan offspring, Khan MHB 04-27, Vastrap Boran. Bookmark the permalink.